Water can damage concrete. Protect your concrete roof with professional waterproofing. A leaky roof in a commercial building is more than just a hassle, it can be a disaster! Mold, water damage, and structural instability can lead to huge losses in inventory or expensive repairs. Concrete roofs, though strong and effective, are very susceptible to water damage because they are in contact with so much rain. An ounce of prevention is surely better than a pound of cure when it comes to protecting your commercial concrete assets. There are several methods of waterproofing for concrete, but roofs are tricky to protect and some concrete roof waterproofing methods are better than others. Keep reading to find out which method is right for your commercial concrete assets. Are stained concrete floors right for your business? 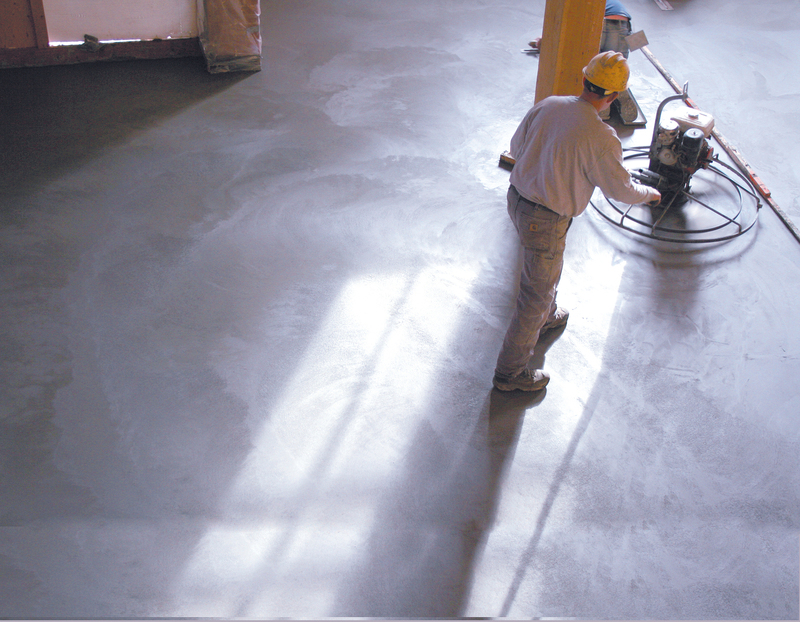 Concrete floors are gaining popularity thanks to their customizability, relatively low cost, and ease of maintenance. Stained concrete floors can increase your business’ aesthetic appeal, making customers feel welcomed and pleased with their surroundings. Continue reading for the information you need to weigh the pros and cons of stained concrete floors for your DC, Maryland, or Virginia business. Concrete vs Asphalt Parking Lots, Can’t Decide? We can help! 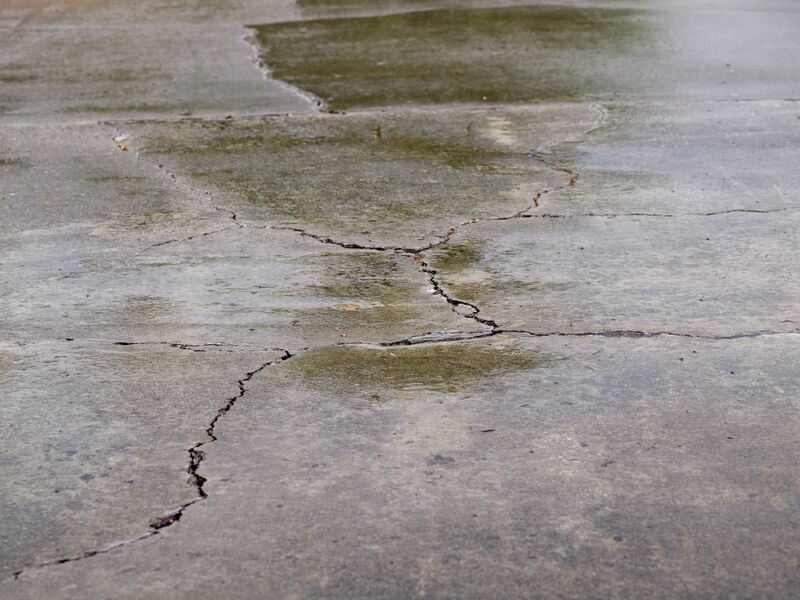 Seeing large cracks in your concrete? Stop waiting and get the concrete expansion joint repair you need before it’s too late! People often wait too long and then are forced to replace their concrete instead of repairing it. Don’t waste the money you’ve invested in your company by stopping here! Keep reading to learn if your business is in need of concrete expansion joint repair and protect that investment. 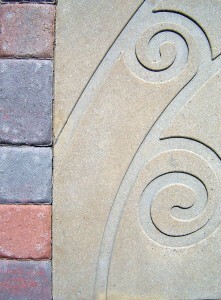 Is your business looking for decorative concrete blogs for tips, trends and maintenance? 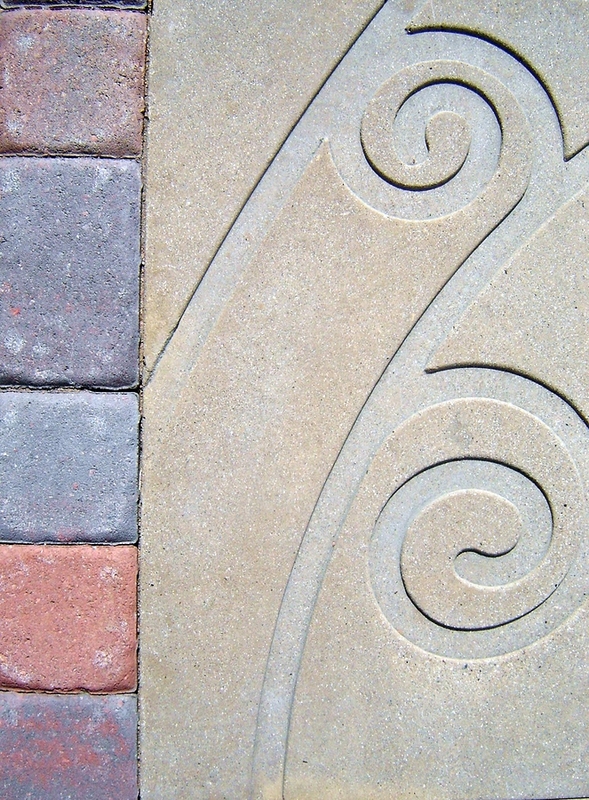 Business owners and experts use their blog pages to share valuable information about decorative concrete—ranging from stamped concrete projects to the best concrete sealing agents. Don’t miss out on potential tips and ideas for your own business! Keep reading to learn more about the best concrete design blogs and what they have to share.